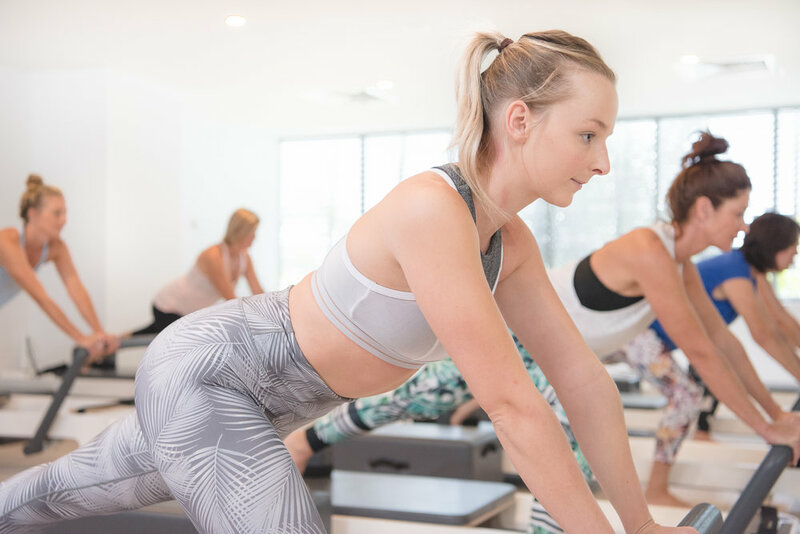 New to CGM Pilates? Before you make your first purchase you'll be asked to register with us. If you have any questions about which option is best for you call us on 0405 559 840 or email info@cgmpilates.com. Includes 1 x Introduction Class plus up to 4 Group Classes of your choice. Includes 1 x 45minute initial Private plus 1 x complimentary Group Class. We offer a variety of flexible pricing options to suit your needs, including casual classes, packs and memberships. How often you attend classes is up to you, here are some guidelines for your consideration. 1. Once a week for mobility. 2. Twice a week for improvement. 3. Three classes or more a week for transformation. If you need some help deciding what is the right option for you we’re here to help. Chat to one of our Instructors in the studio or call us on 0405559480. Our most popular membership! As a CGM Member you can attend up to 4 classes per week, including all Reformer, Barre and Mat Group classes. We recommend you aim to attend 3 classes per week to see and feel the transformation in your body. View all the terms and conditions when you click buy now below. For the absolute Pilates lover, attend unlimited classes per week. Includes all Reformer, Barre and Mat Group classes. Private sessions are suitable if you have a medical condition, injuries, or if you have specific goals that you would like to work towards one-on-one with us. Privates are available subject to availability, please call us to check our current availability. All valid for 3 months from purchase date. All valid for 3 month from purchase date. Give the gift of health and happiness with a CGM Gift Certificate. Choose your gift card amount on purchase.